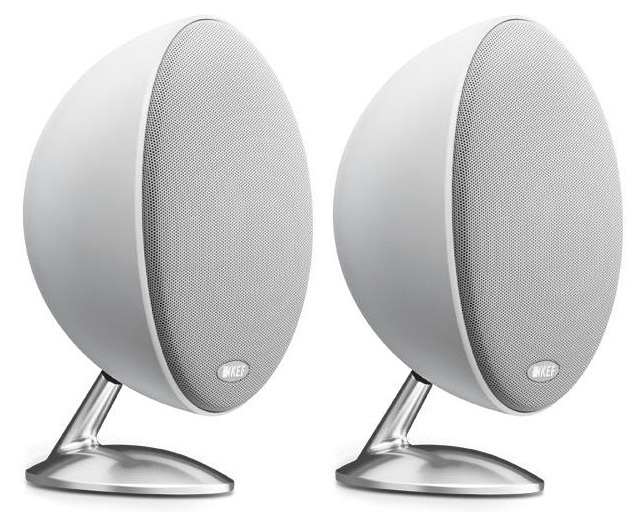 Pair of KEF Audio E301 speakers finished in White. Items are brand new and boxed. Full 5 year guarantee included.